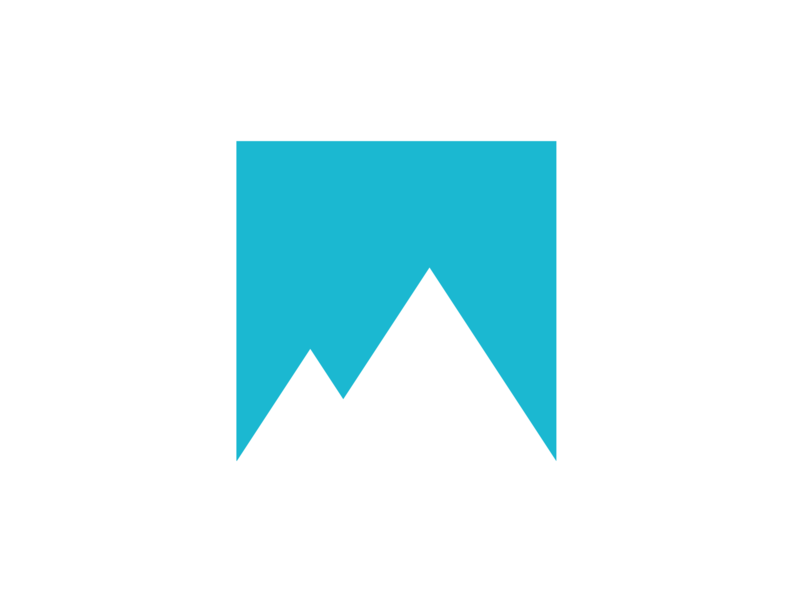 The Peak logo must be used “as is.” You may not alter the logo in any manner, including size, proportions, color or design. You may not animate, morph or otherwise distort its perspective or appearance. Additional text or design elements may not be added in such a way that it appears to be part of the logo itself. 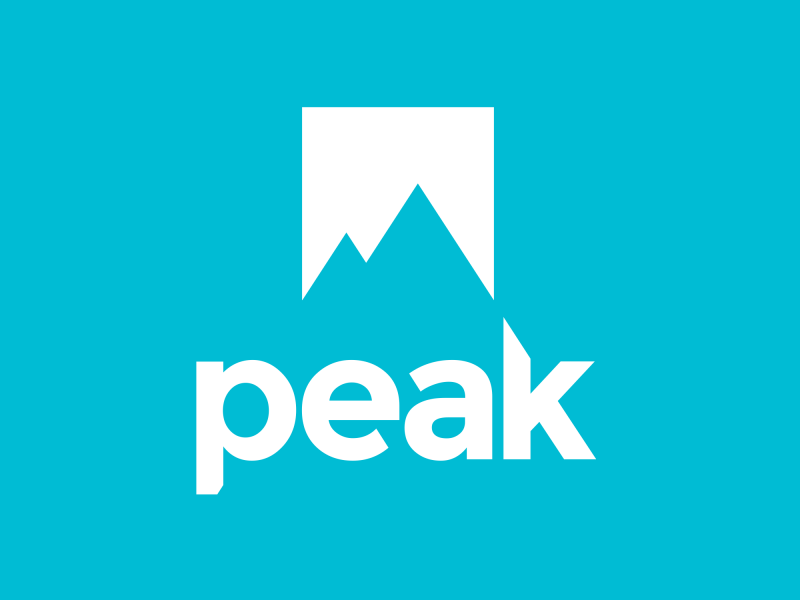 You may not combine the logo with other trademarks or text in a manner that creates a likelihood of confusion as to the ownership of the logo, or suggests that Peak endorses or is affiliated with the other trademarks or text. You must maintain reasonable minimum space around the border of the logo at all times. 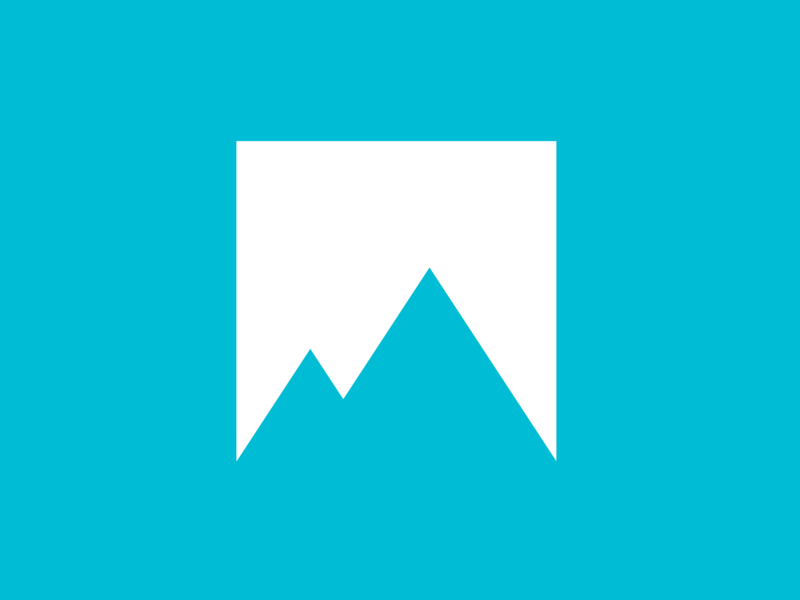 Your reference to Peak and/or its products, services and/or website must comply with these general guidelines and the Terms of Service for www.peak.agency, available on the website. You may not present false or misleading information about Peak and/or its products, services and/or website. You may link to, but may not replicate, Peak’s content. You may not frame or otherwise place a border around Peak’s content. You may not use the logo on any form of merchandise. Your use of the logo may not directly or indirectly imply Peak’s sponsorship, affiliation or endorsement of your product or service, unless Peak has specifically granted written approval for such use. If you have not been granted official written approval to use the logo, the following disclaimer should be included on all web pages containing the image: [Your site name] is not affiliated with or endorsed by Peak. may give rise to civil liability. Use of any logo is at your own risk. The uses permitted by Peak are provided “as is,” without any warranties whatsoever, express or implied, including (without limitation) any warranty of ownership or non-infringement of a third party’s intellectual property rights. Peak reserves the right in its sole and absolute discretion to terminate or modify your permission to display the logo at any time. Each logo is and shall remain Peak’s intellectual property. 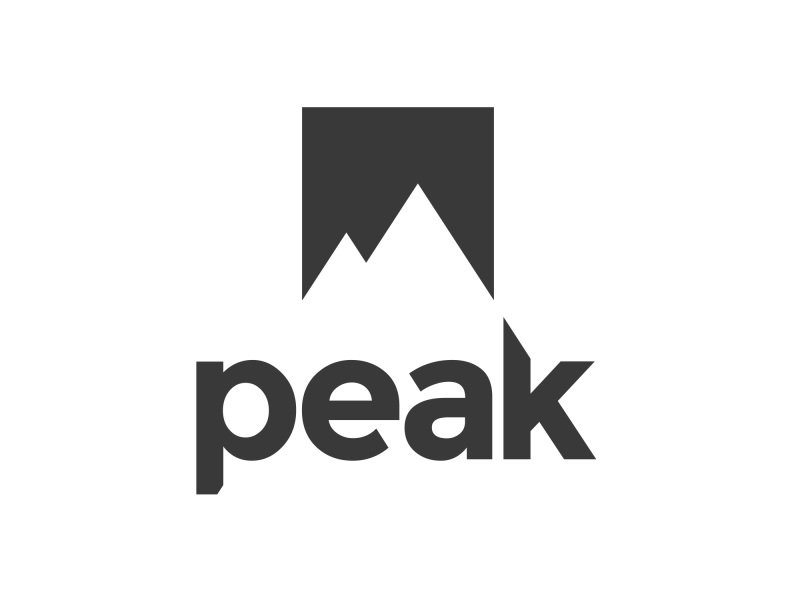 Peak does not grant you any right, title or interest in the logo other than the right to display the logo while in compliance with these general guidelines, and you agree to transfer and assign to Peak all intellectual property rights and goodwill you may acquire through the use of the logo. You agree not to infringe Peak’s or any third party’s intellectual property rights, and you agree to comply with all international, federal, state and local intellectual property laws. You may not remove any trademark notices accompany the logo, and you must affix any other trademark notice requested by Peak. If you use the logo as a hyperlink, you agree to ensure that the hyperlink functions at industry standard speed and with industry standard uptime. Your misuse of a logo may cause Peak irreparable harm. Peak may pursue injunctive relief without posting a bond or proving actual damages to remedy misuse by you. You agree to indemnify and defend Peak for any damages, costs and attorneys’ fees arising from or related to your violation of these guidelines.